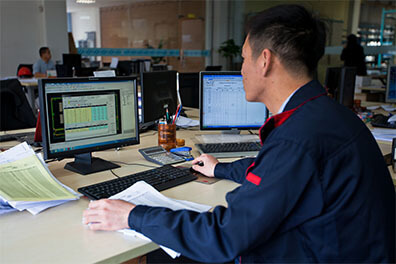 Our motivated technical engineer department work with our client from initial concept through manufacture to installation, helps to improve design and save cost. 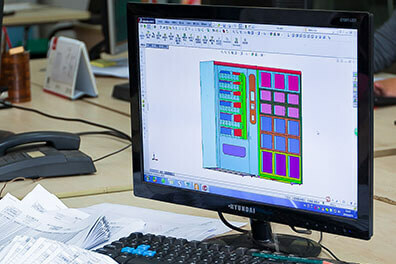 Using the latest 3D and 2D design software we are able to develop a design into a digital working model, which enables us to spot any errors or clashes much quicker, so minimising any manufacturing changes that can prove both costly and time consuming. 3D design software provides us with a 3D visualisation of the product giving us a realistic representation of the design, allowing us to improve communication with our production teams and clients.